Actors Ranveer Singh and Deepika Padukone at Agenda 15 to promote thier forthcoming film Bajirao Mastani, in New Delhi. Bollywood actress Amy Jackson at a press conference about of her upcoming flim Thangamagan in Chennai. 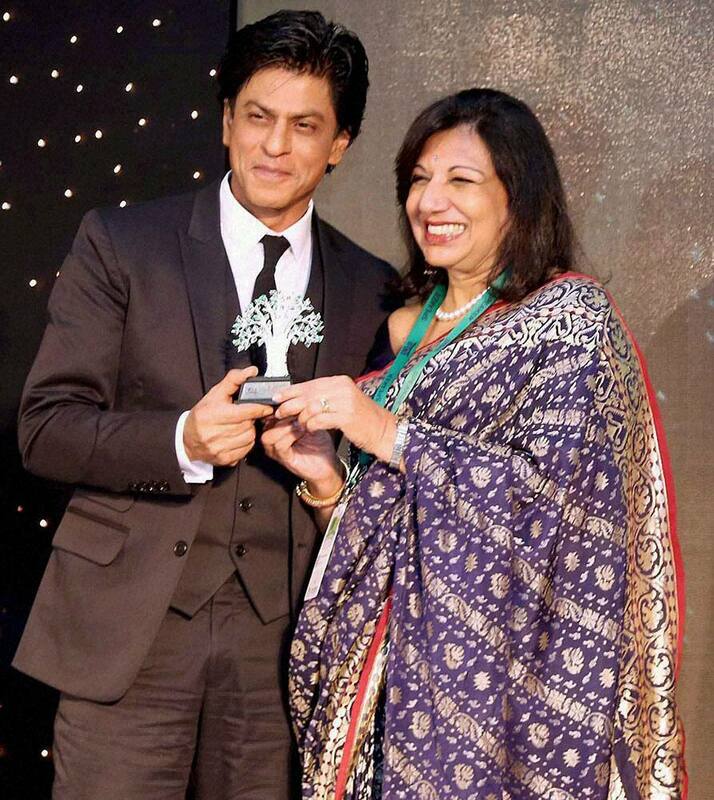 Biocon chief Kiran Mazumdar Shaw (R) presents a memento to Bollywood actor Shahrukh Khan at IIMBUE 2015 – IIMB Alumni Leadership Summit. Actress Grace Gealey attends Z100's iHeartRadio Jingle Ball 2015, presented by Capital One, at Madison Square Garden in New York. Actress Ariel Winter attends Z100's iHeartRadio Jingle Ball 2015, presented by Capital One, at Madison Square Garden in New York. Cricketer Yuvraj Singh and Hazel Keech during a party to celebrate the recent weddings of Harbhajan Singh and Rohit Sharma. 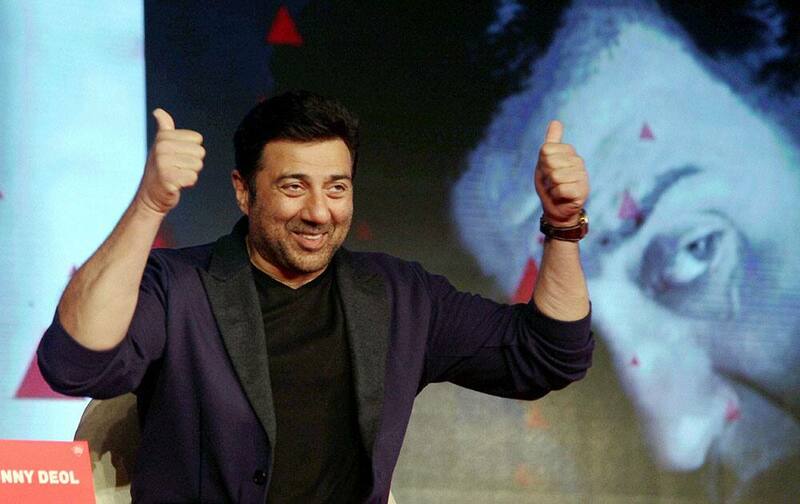 Bollywood actor Sunny Deol at Agenda Aaj Tak in New Delhi.